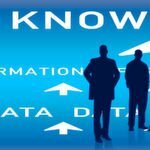 The radical digitalisation in progress within the banking sector presents major challenges for knowledge management, in order to accomplish a successful digital transformation, the learning culture must also change fundamentally. Luzerner Kantonalbank AG (LUKB) chose to work with tt performance suite from tts for their digital conversion because practical IT documentation and high quality specialist product and soft skill training material can be produced using tt performance suite quickly and easily to employees in digital or hard copy form. Alex Hess, Training Manager at Luzerner Kantonalbank said “Our authors wanted an ergonomic technology solution for creating content,” and “It was important for us from the start to deliver timely content to more than 1,000 employees in order to achieve an optimally smooth transition”. Key project deliverables were: The bank’s own authors could, within a short space of time, create learning content by themselves. Training and functional departments could work more closely to content that is both materially and didactically suitable. Of particular importance to the bank was that documentation and guidebooks can be exported from web based training units (WBTs) without additional effort. In addition, Luzerner Kantonalbank found that tt performance suite does not just simplify the work of authoring, the transformation of the learning culture is reflected above all in the distribution of learning content. Content is now available to employees via the Webpublisher in tt performance suite, precisely at the moment when they need it. 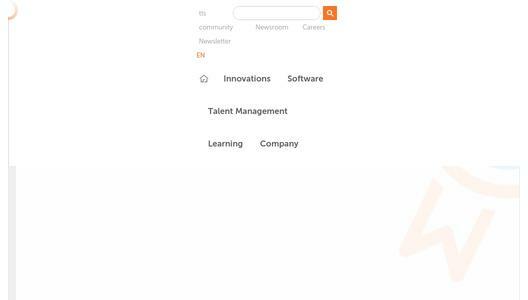 In the past employees had to look for the relevant topics on the intranet themselves they found this tiresome, time-consuming and somewhat demotivating for a workforce, who were otherwise very keen to learn. All this has now changed. Whenever the employees need support on a particular subject, they can directly access the appropriate learning content via tt performance suite’s context-sensitive Quick Access. This makes further training processes within the company more efficient. “Thanks to tt performance suite, our employees are very comfortable with this new online help,” Hess emphasizes. The new learning culture is also strongly apparent in the user uptake of tt guide, the electronic performance support components of tt performance suite. 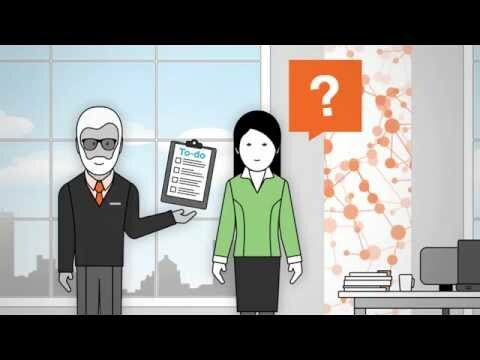 This technology navigates the bank’s employees directly through an IT application. Employees actively learn a little bit more each time they use the system. Luzerner Kantonalbank is using tt guide with great success for their rollout of Microsoft Office 2013, as well as LUKB-specific applications. LUKB rates the ease of use of tt guide as a decisive benefit: “Even those employees who were anxious about using new learning media or who had little experience of them and always preferred classroom training are opting to learn via e-learning instead,” according to Hess. The implementation effort required for LUKB was minimal – just two project staff from the training department worked together with tts to prepare the roll-out of the tools. Close support and supervision by tts consultants meant that the implementation took only a few months from the first workshop through to the system go-live. 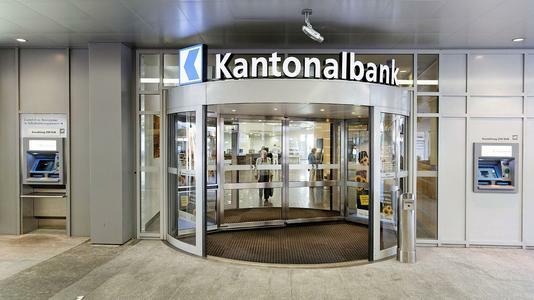 Founded in 1850, Luzerner Kantonalbank AG (LUKB) is, with approximately 1,000 employees, the leading bank in the canton of Lucerne in Switzerland. It operates altogether 26 branches and is one of the largest cantonal banks in Switzerland. Its core businesses are property finance, business finance and private banking. LUKB is distinguished by its proximity to customers and level of service, which make it the regional bank of choice for customers, employees and shareholders. Find out more at www.lukb.ch. tts is a full service provider for performance support, talent management and corporate learning. With innovative solutions in the IT and SAP environment, tts helps organizations to develop to their full potential. 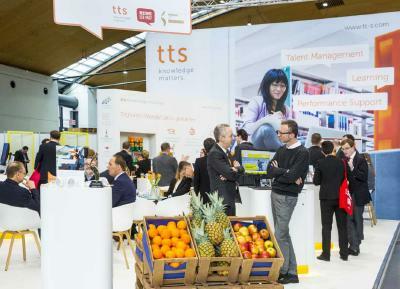 The tts portfolio covers talent management (SAP Human Capital Management and SAP SuccessFactors) and corporate learning (training and e-learning), together with the tts software tt performance suite (authoring & documentation solution plus performance support). With its corporate HQ in Heidelberg, tts is also represented in nine European cities and the USA. Find out more at www.tt-s.com.